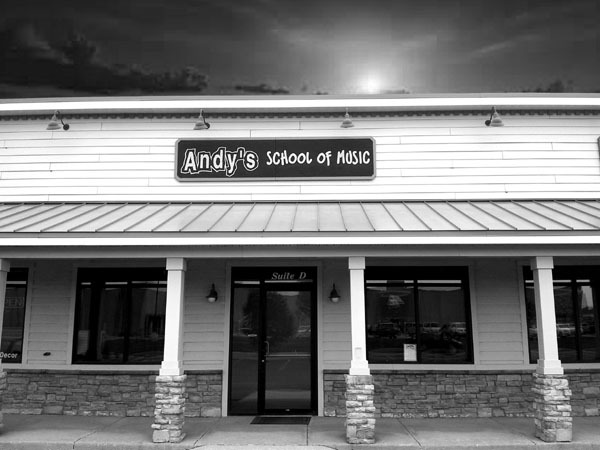 Welcome to Andy's School of Music! Offering the best private music lessons in Northwest Indiana in the safest, cleanest, smoke-free environment! Any age, any level, any style! Find us on Facebook, YouTube, Google+, and Twitter! All content of this website is the property of Andy's School of Music.